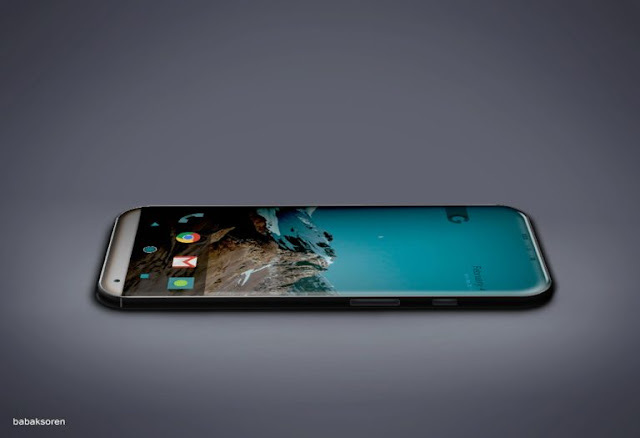 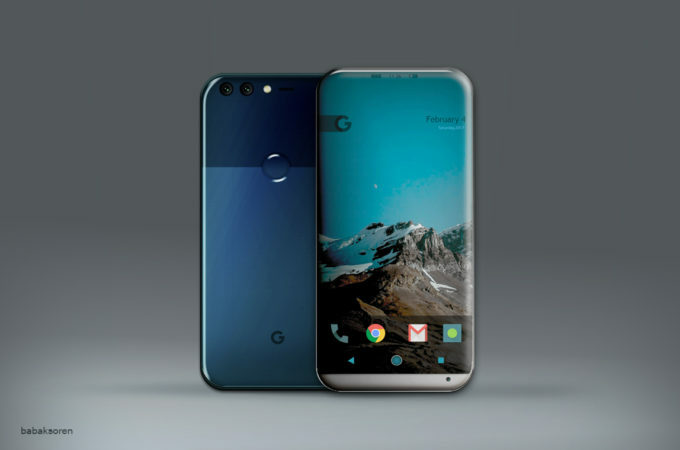 The reports say that Google’s been handing out prototypes, including Qualcomm Snapdragon 83X chipsets, 6 GB of RAM and a much better camera. They’re not adding extra megapixels, but instead they rely on machine learning for better photos. The price is about to get even more premium, as a hike of $50 is rumored.